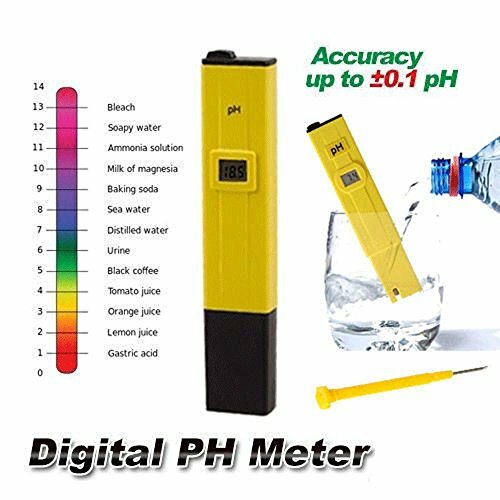 Digital PH Meter Tester Pocket Portable Pool Water Aquarium Hydroponic Wine New by NA at Aquaponics In Paradise. MPN: 4316276034. Hurry! Limited time offer. Offer valid only while supplies last.